Austin Construction Resources takes health and safety very seriously and believes that everyone who turns up for work in the morning should return home in the same manner. 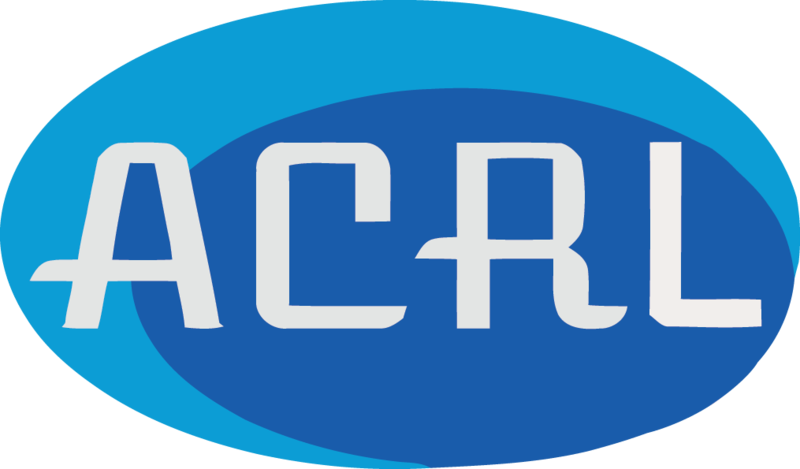 It is a very dangerous industry construction and ACRL is a strong believer that awareness training and communication is vital to maintaining the safety of workers on Construction Projects. All of our operatives are CSCS accredited as a minimum requirement and we also carry out occupational health assessments for every worker that forms part of our induction process to gauge some medical background about them so we are only selecting operatives for suitable roles and position. We also have a strong culture towards training and the development of operatives as this only makes for a more skilled and professional environment and most importantly a safer one.